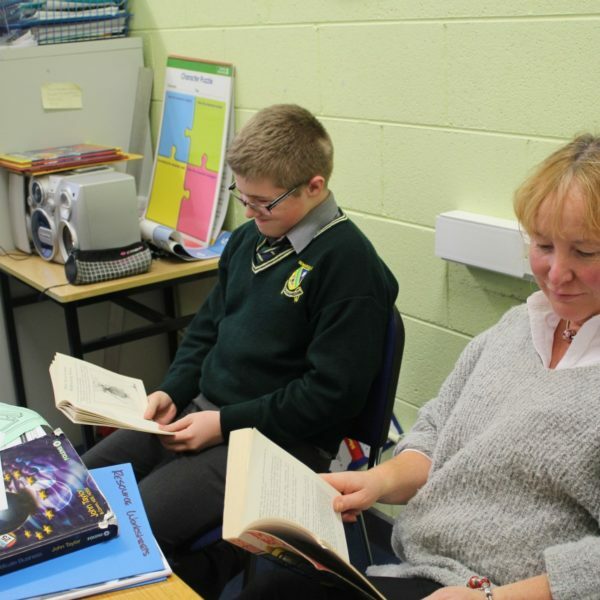 The school organised a Drop Everything and Read (DEAR) reading programme before Christmas. 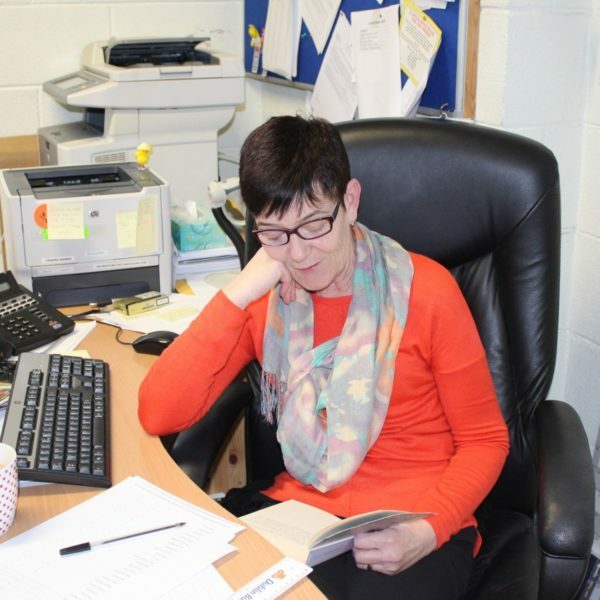 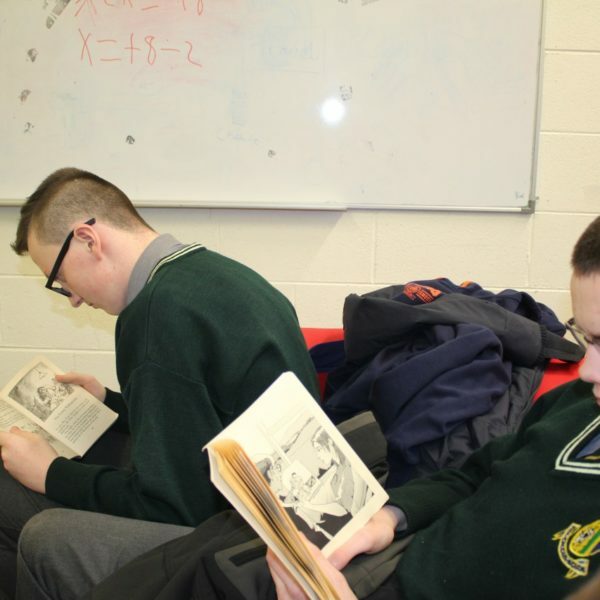 DEAR was co-ordinated by Ms Flannery, Ms Robinson, Mr Kelly and Mr Meaney. 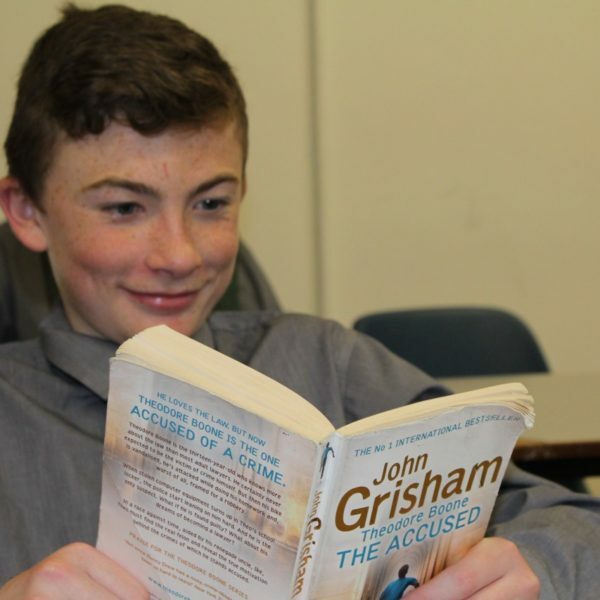 Reading is the cornerstone to academic achievement. 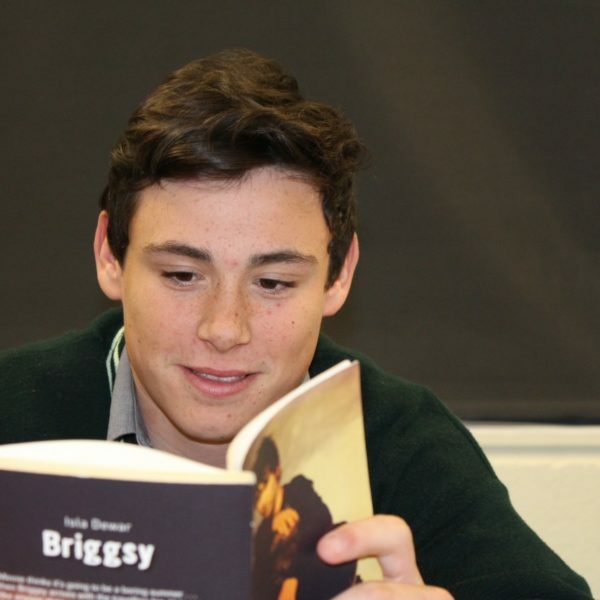 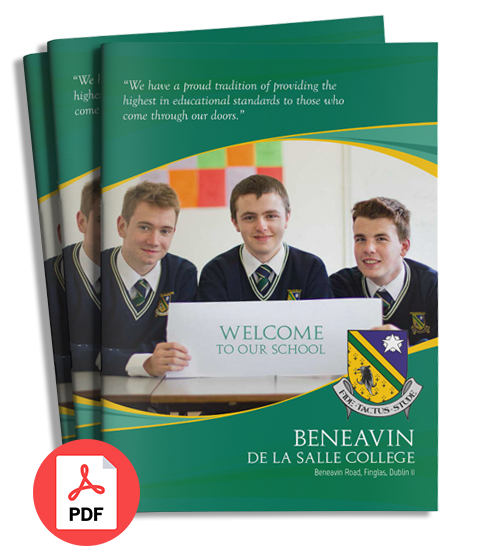 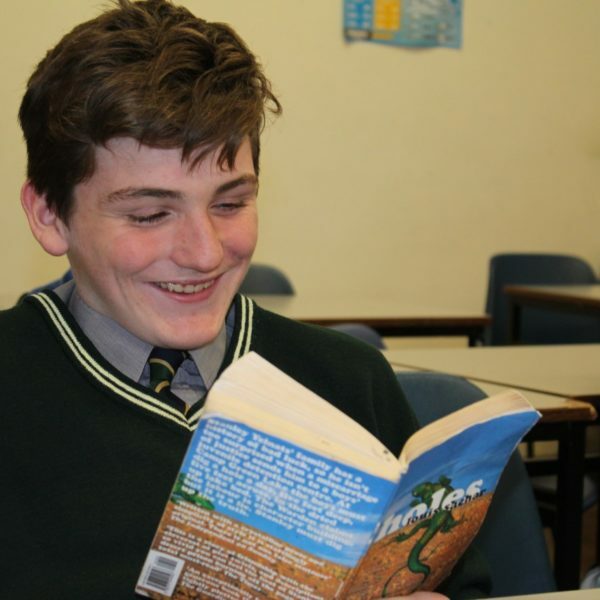 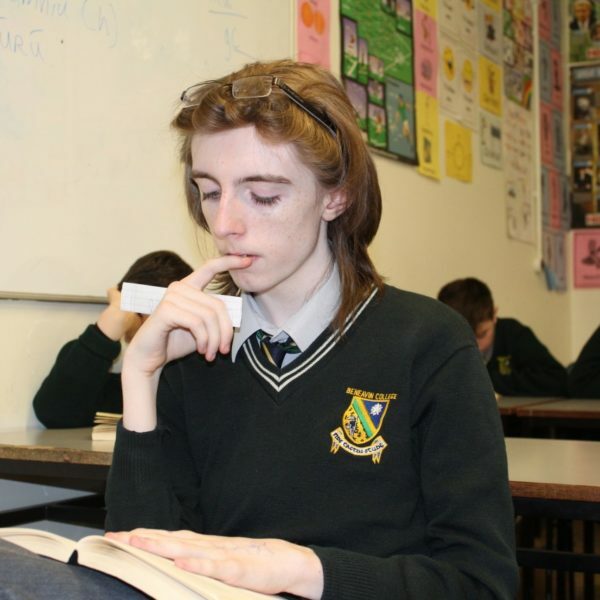 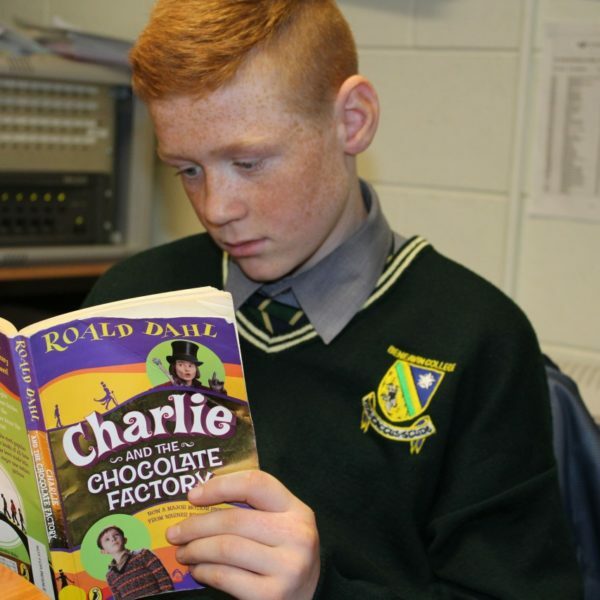 The school is determined to support all students in becoming excellent readers and in turn academically successful. 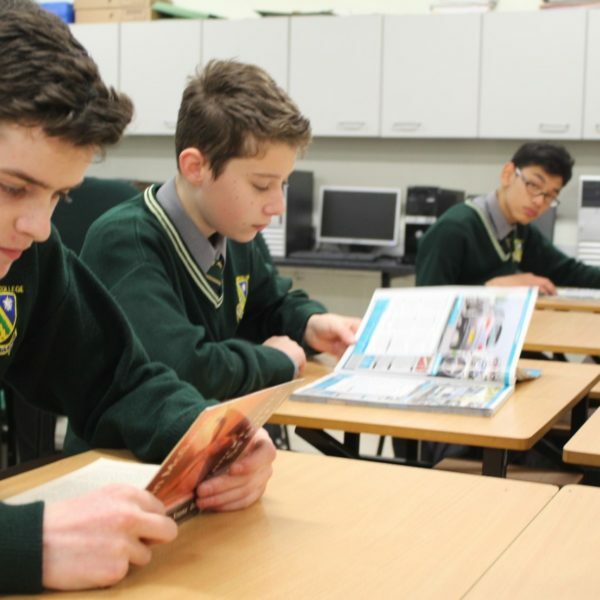 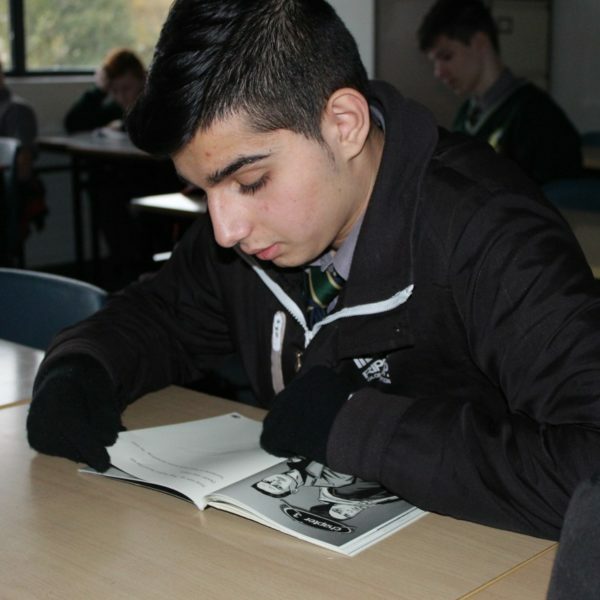 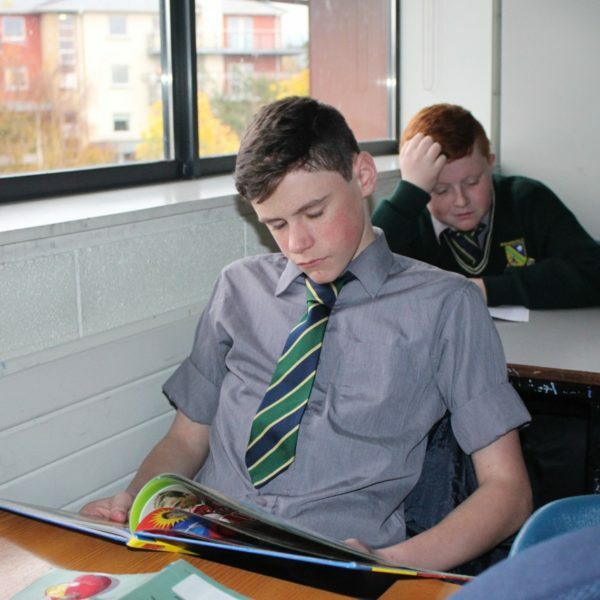 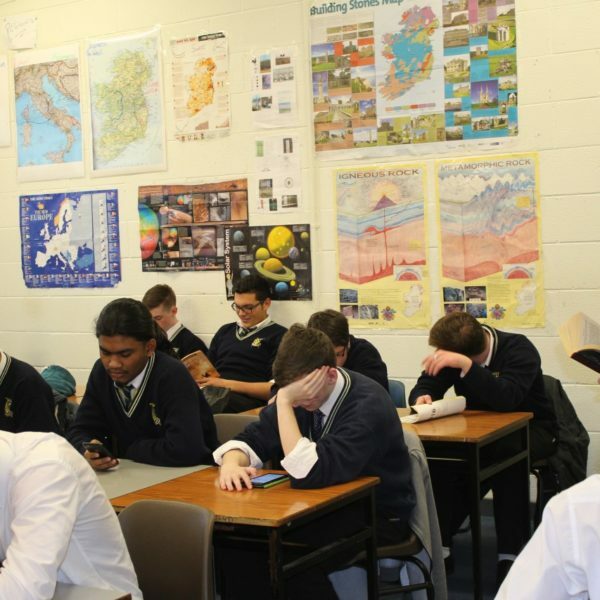 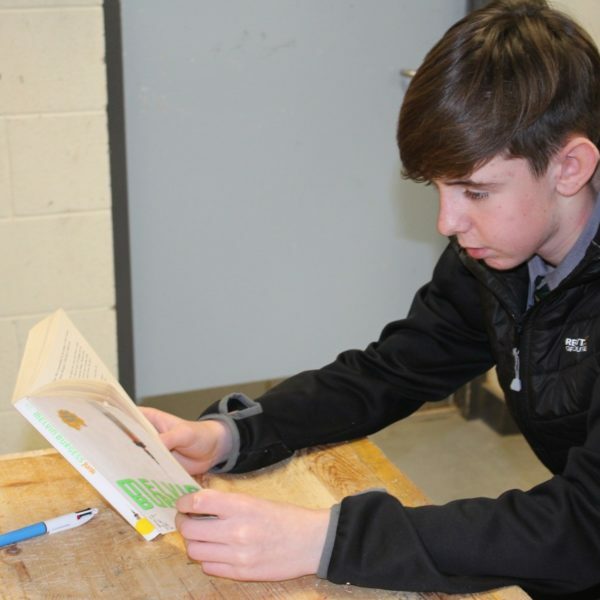 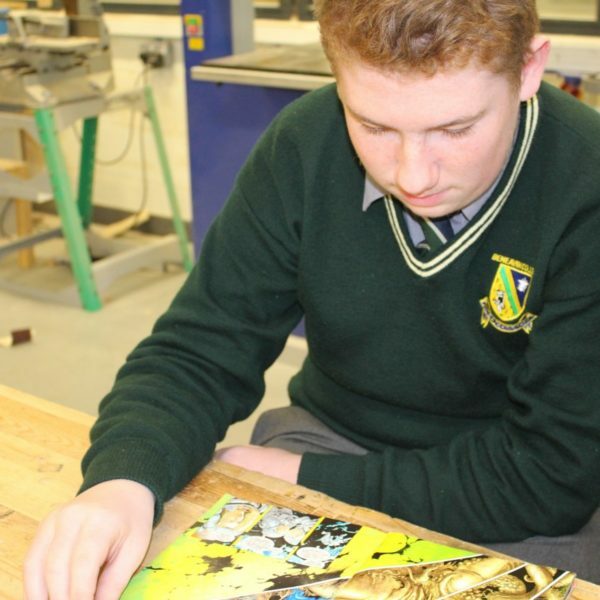 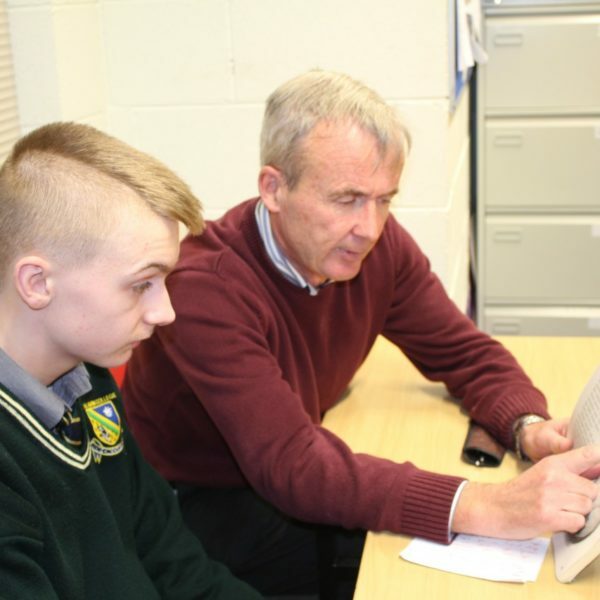 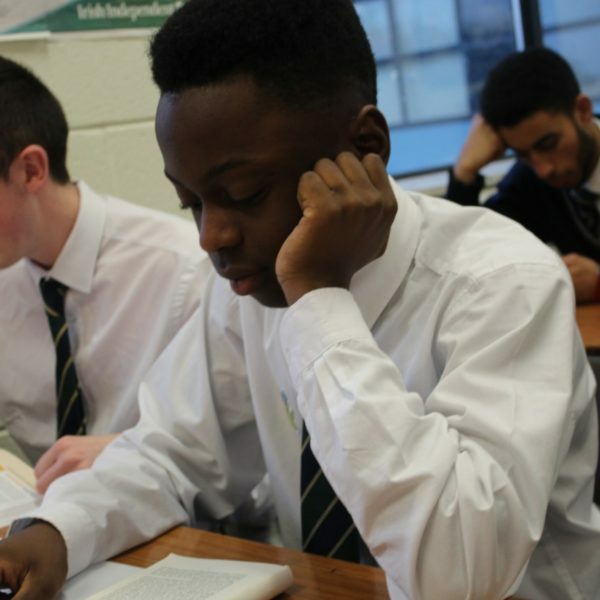 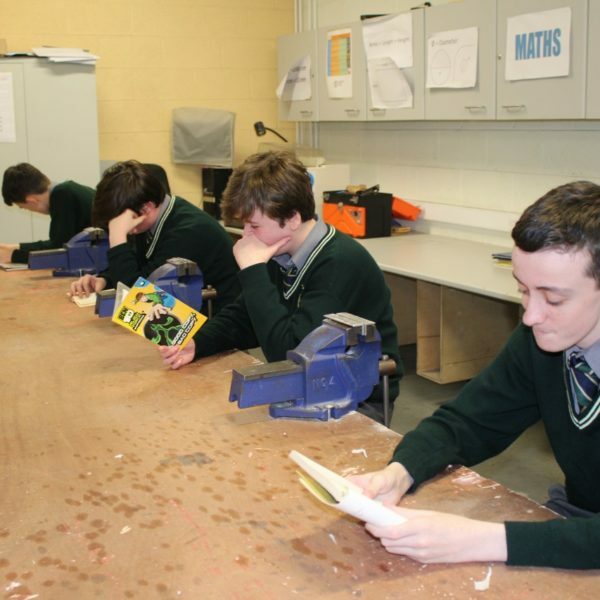 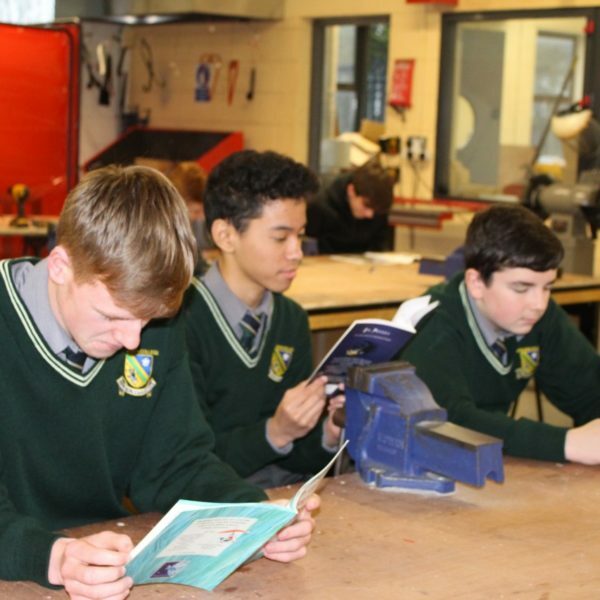 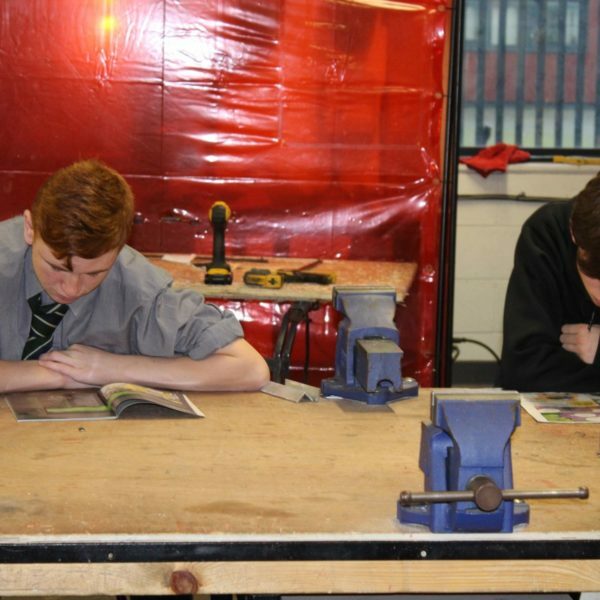 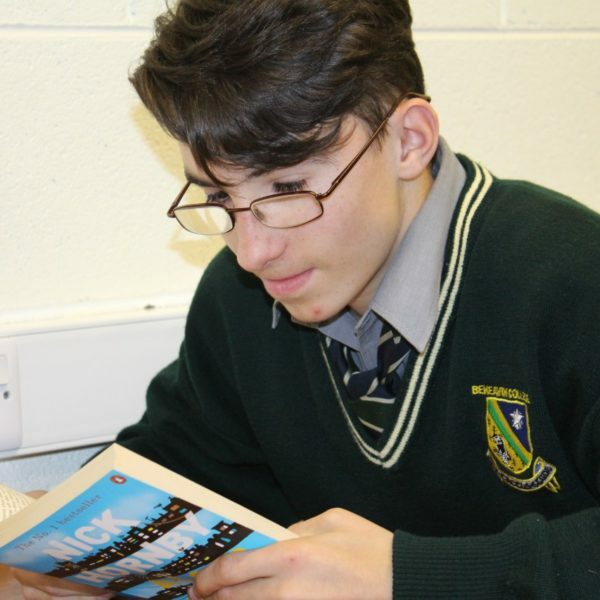 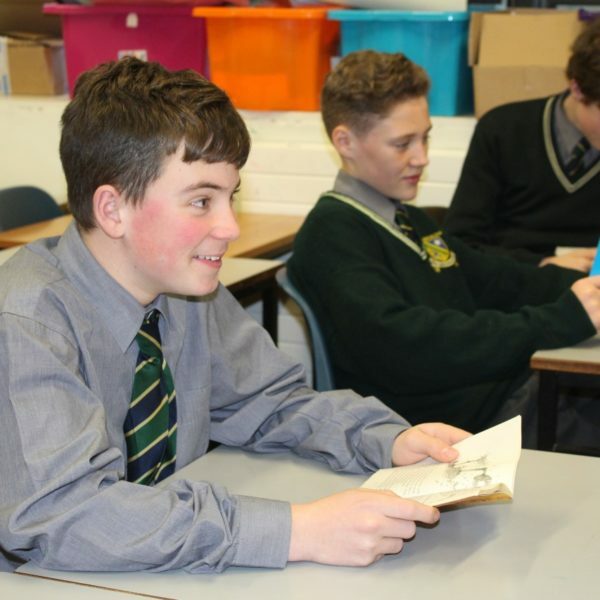 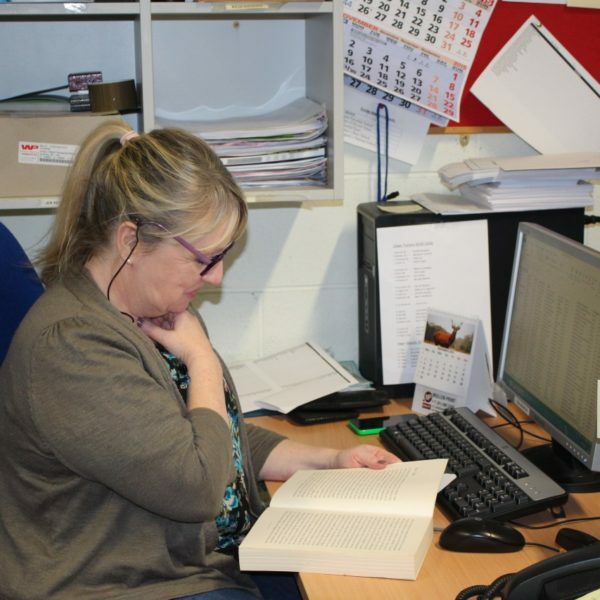 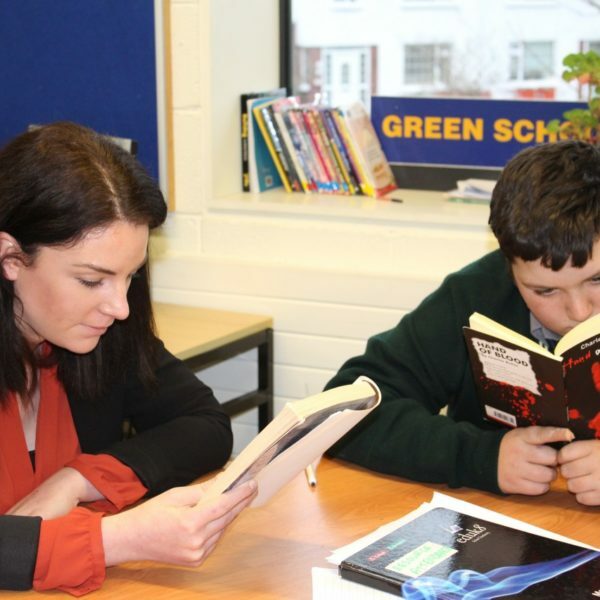 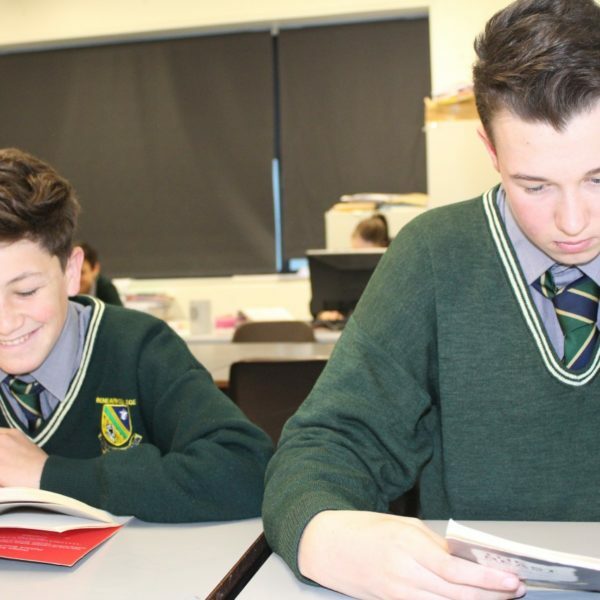 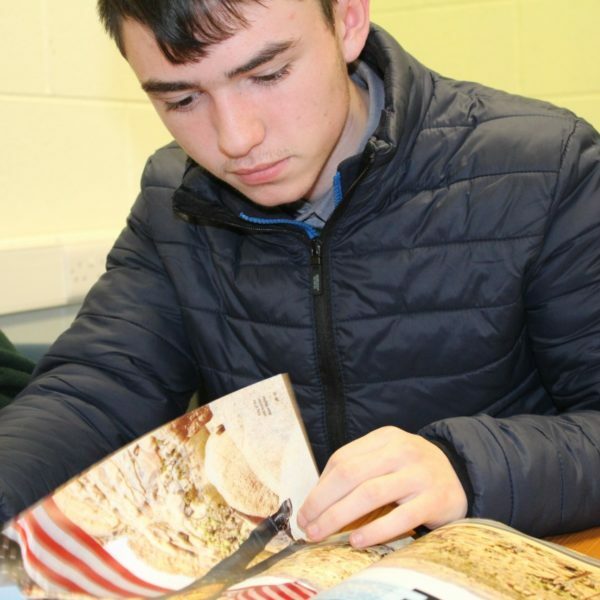 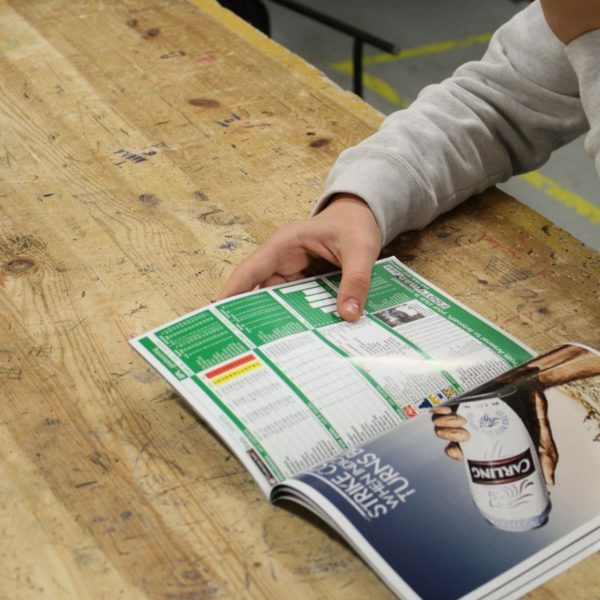 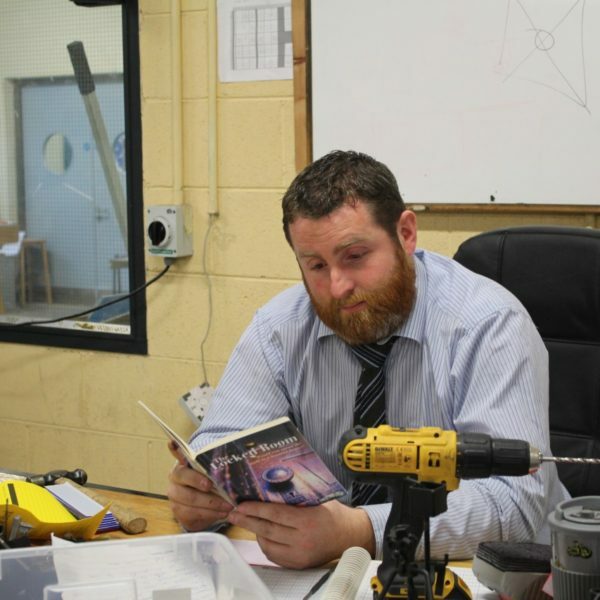 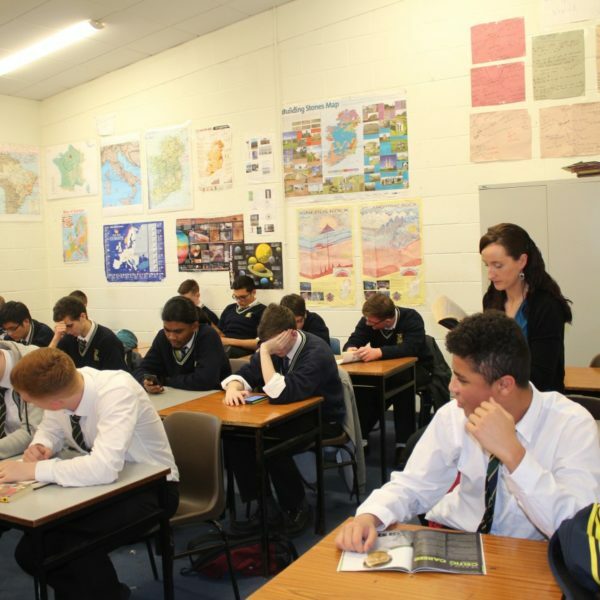 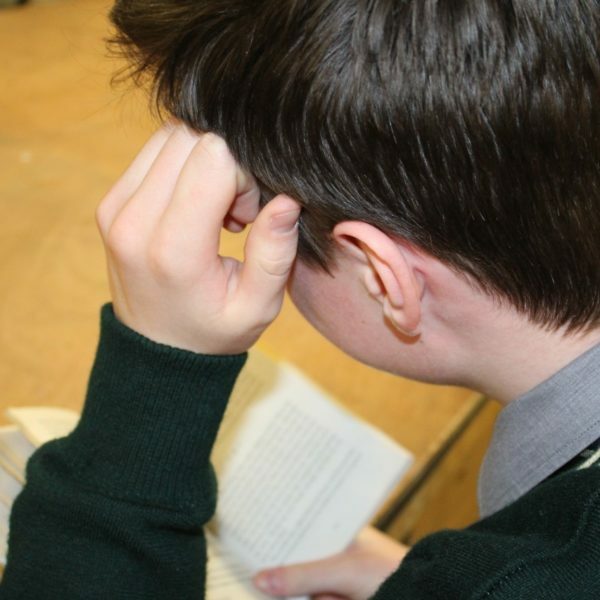 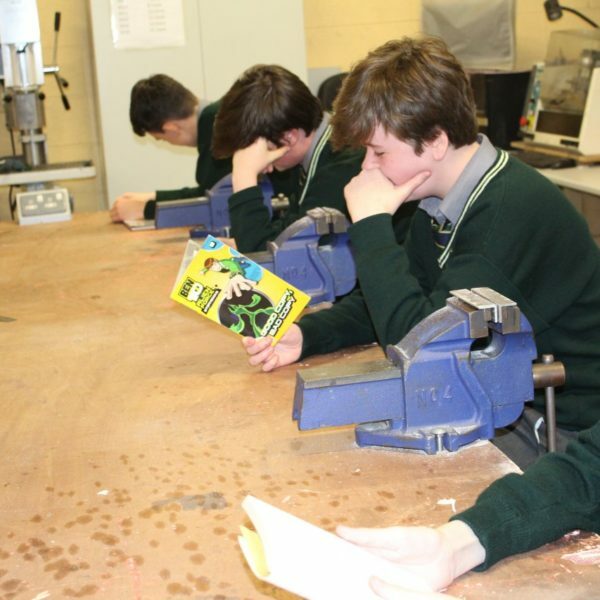 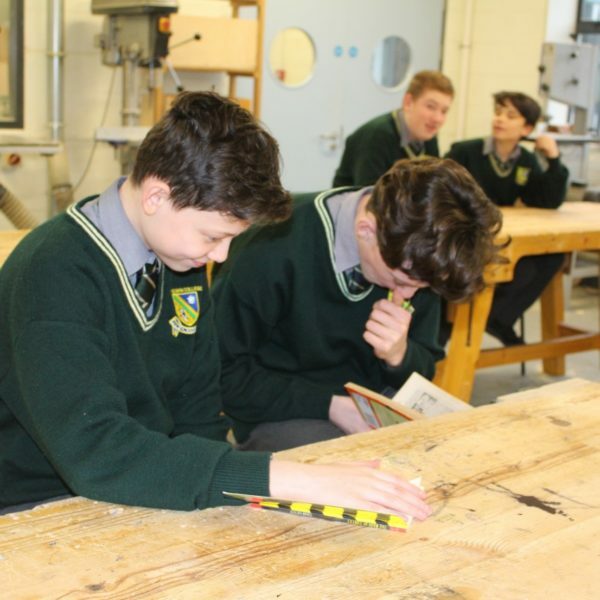 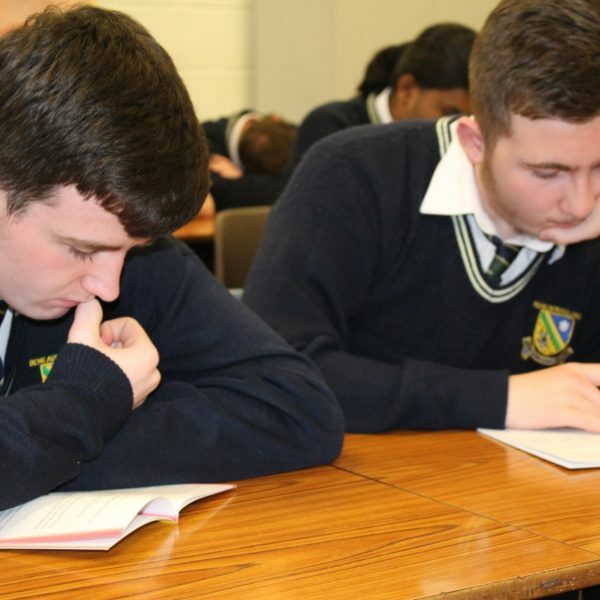 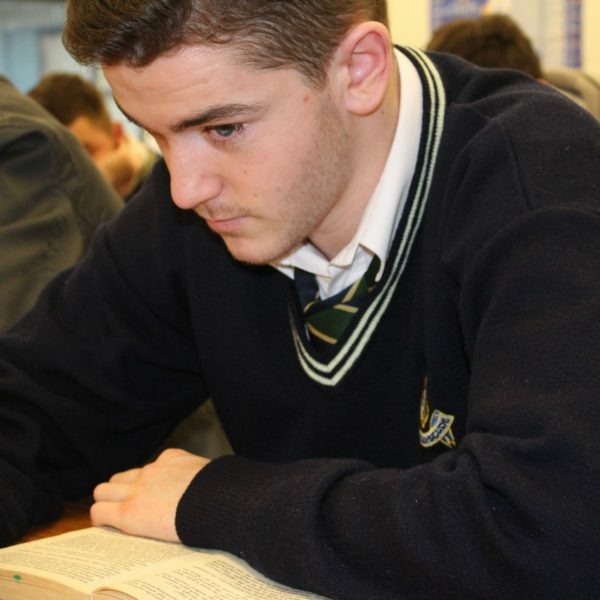 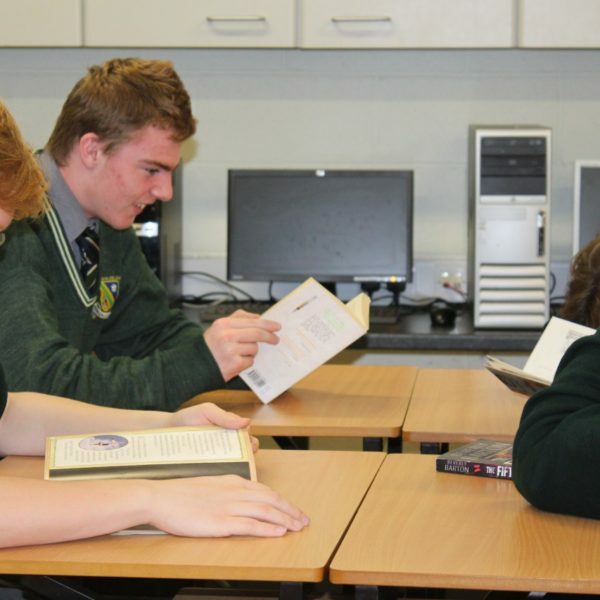 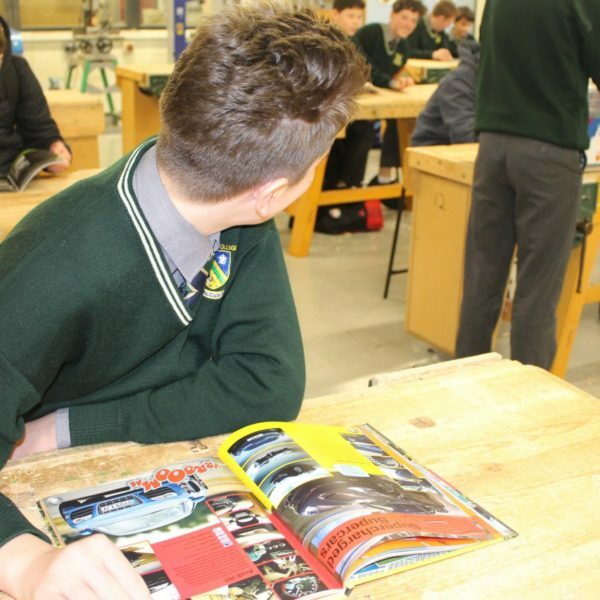 Accelerated Reading is already in place in the College which is a scientific programme supporting ongoing progress in reading. 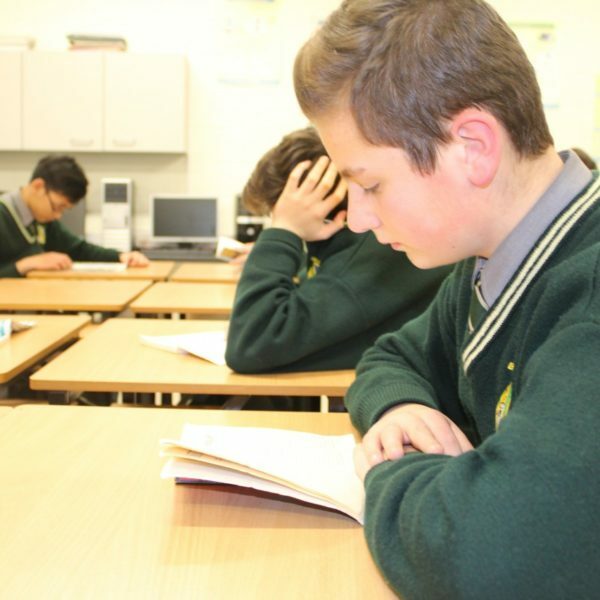 In order to get the very best results students need to read each day. 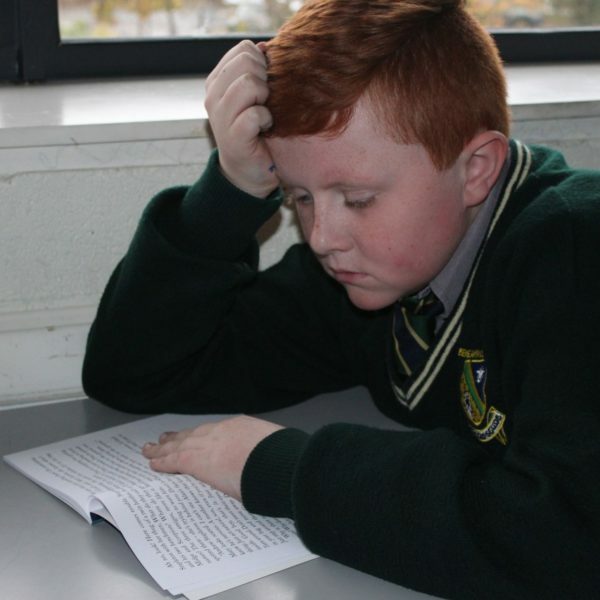 They need to read material that is exactly at their level of reading so that they can progress. 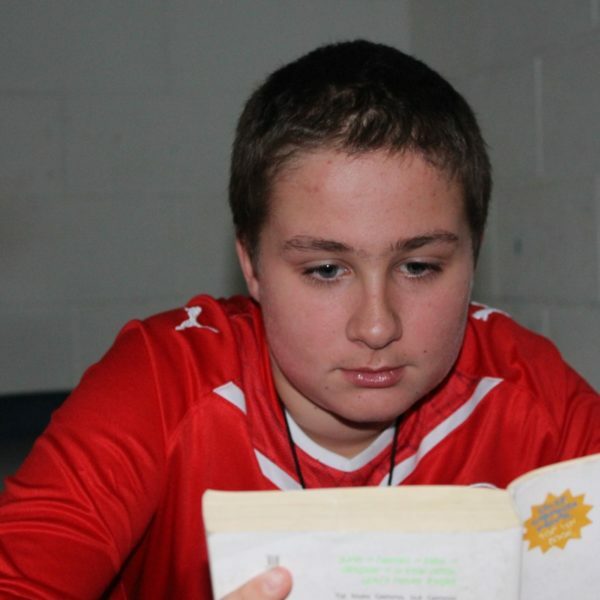 This is where DEAR comes in. 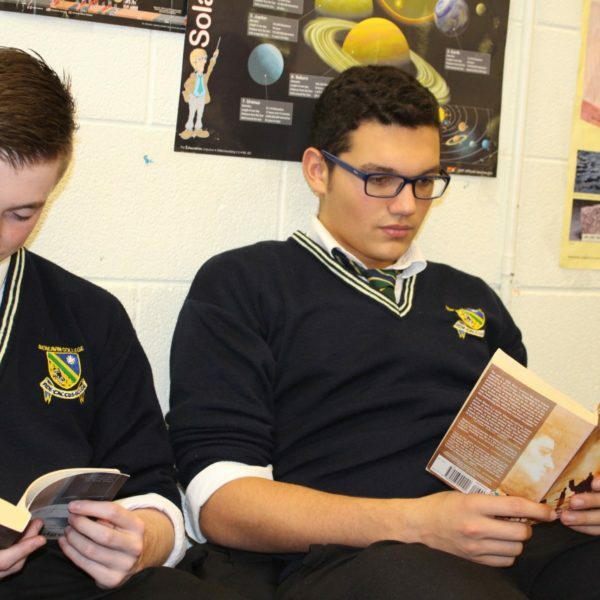 It allows all of our students time to read. 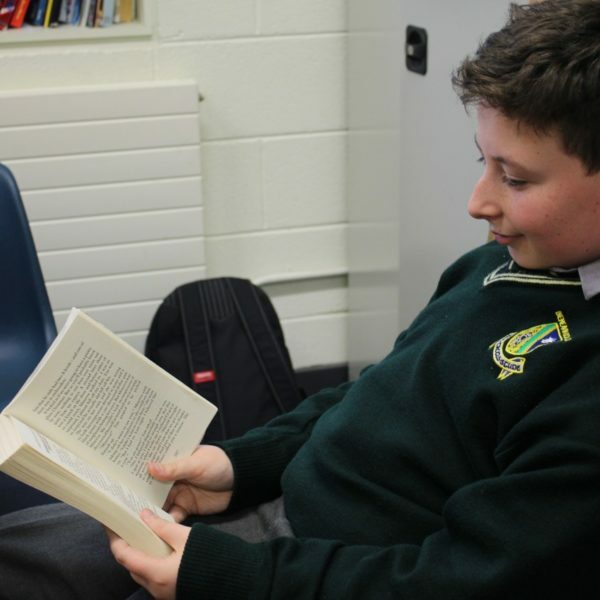 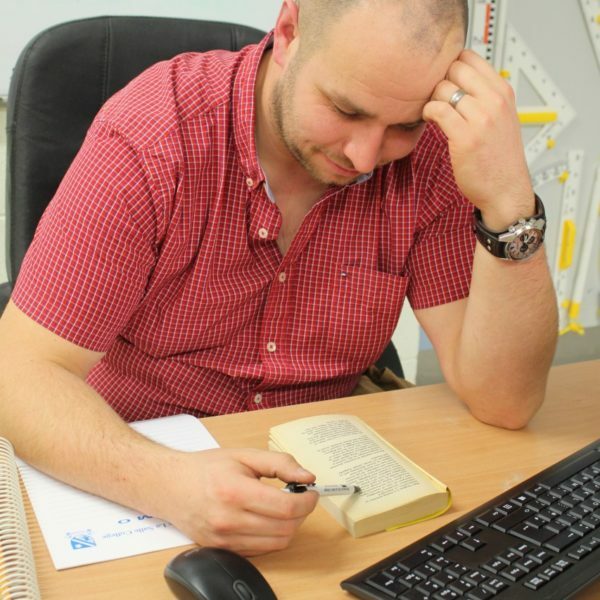 Accelerated reading facilitates them in choosing reading material scientifically pitched at their personal reading level but in order to really progress they need the time. 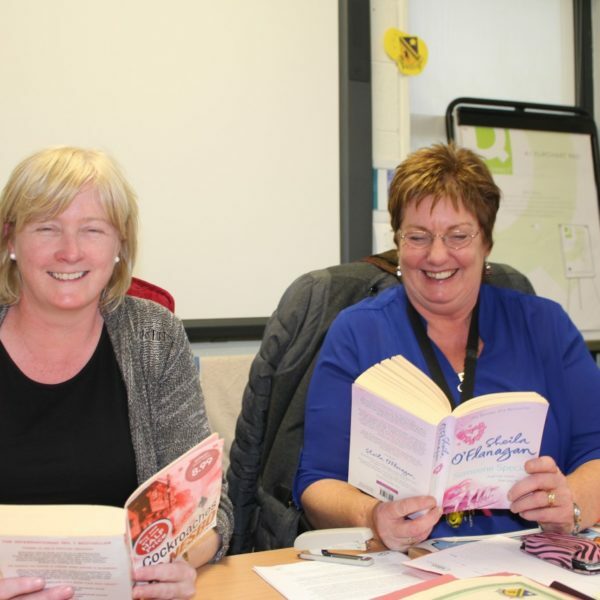 Thanks to all the staff in the College for ensuring that our DEAR programme was a huge success.